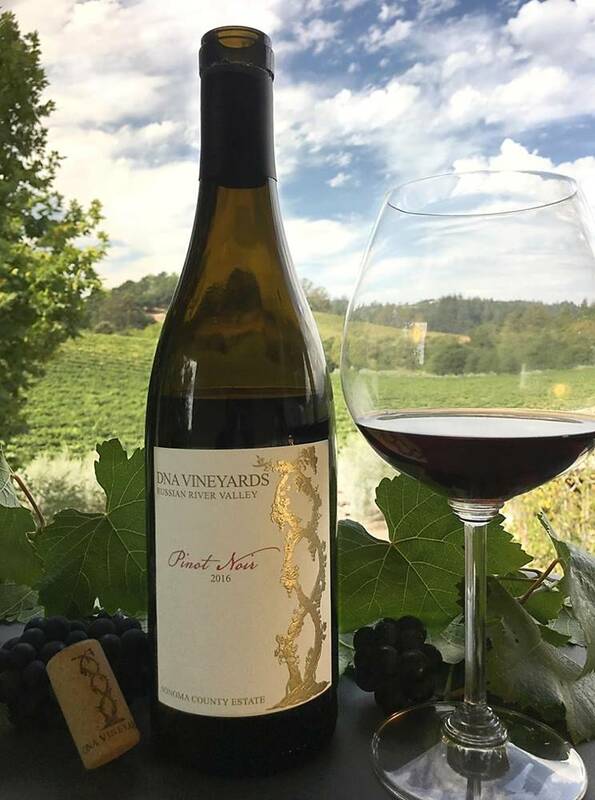 Our Pinot Noir is handpicked from premium vines on our estate vineyard in the Laguna Ridge region of the Russian River Valley. It exemplifies the exceptional combination of soil and micro-climate that produce some of the world’s finest Pinot Noir wines. This deeply-colored Pinot bursts with aromas of rose petal, honeysuckle, and cardamon. Flavors of ripe Santa Rosa plums with hints of new French oak will charm your palate. Our Estate Pinot Noir is available for online purchase at select retailers nationwide. Click the button below for a complete list of online retailers. Our Estate Pinot Noir is available for in-store purchase at select retailers nationwide. Click the button below to find a local retailer near you.